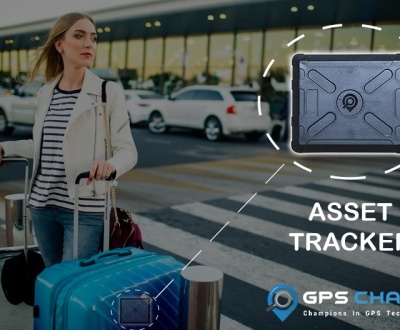 GPS technology is now very much prevalent in commercial aviation. Most commercial jetliners now increasingly employ GPS navigation for initial and non-precision approach to specified airfields. 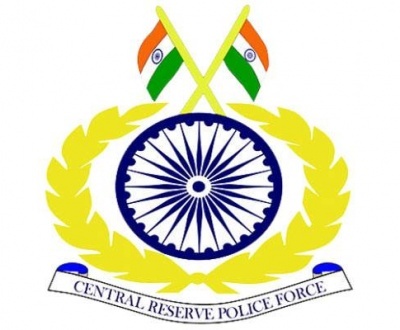 The Automatic Dependent Surveillance – Broadcast (ADB-B) is the futuristic primary guidance and navigational GPS technology for which a substantial amount of research, development and investments are being poured in. The ADB-B technology also involves direct inter-aircraft communication within a pre-defined radial proximity wherein it enables the aircraft to inter-communicate their relative speeds, distances, flight paths and locations. The development of this technology is not confined to any one country but is being developed globally through strategic technological multi-lateral alliances. Besides its use in commercial aviation, the GPS ADB-B technology is also being employed in the navigation Unmanned Aerial Vehicles (UAVs). The UAV’s are primarily used for resource mapping and air surveillance imaging – a task that was previously tasked to earth orbiting satellites such as the NASA Landsat. The all encompassing, all progressing GPS technology has further underlined its presence in the field of maritime technology. GPS digital technology has since replaced conventional electronic maritime technology and is now being employed to include such vital operational parameters as ocean and inshore navigation, dredging, port and harbor entrance approach navigation and docking, Vessel Traffic Services (VTS), Automatic Identification System (AIS), hydrographical data collection and cargo logistics. In regard to railroad navigation, GPS technology is widely used today to streamline such navigational essentials that include the management of rolling stock, passenger information, prevention of door releases contingent to carriage platform alignment, cargo tracking signaling, train integrity and level crossing approach. 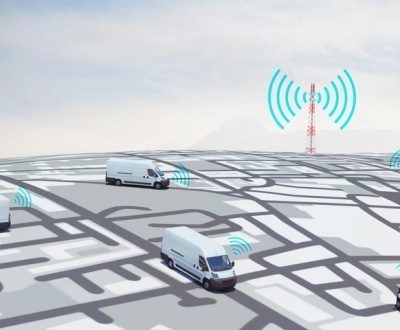 The applications of GPS technologies in various scientific fields are quite widespread and impactful; these include such areas as environmental and atmospheric monitoring, animal behavior studies, botanical specimen locations, meteorology and climate research, agriculture, fisheries and fishing, land area mapping, yield monitoring, precision planting of crops, spray and harvest monitoring, autonomous vehicle control. 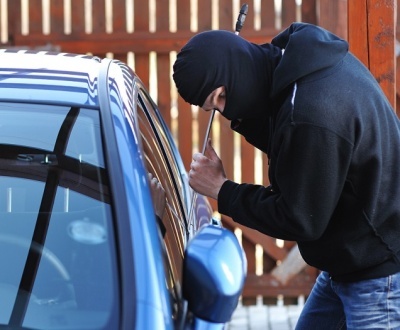 Security is another very wide field that employs GOS technologies. 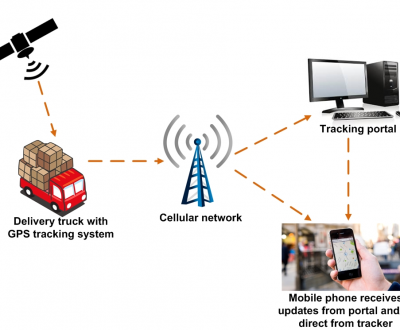 GPS security applications include tracking of all kinds of vehicles – light and heavy vehicles, 20 and 40 ft. containers comprising general cargo, special air-conditioned containers for perishable food items, security monitoring of vehicles for the transfer of criminals and suspects, etc. 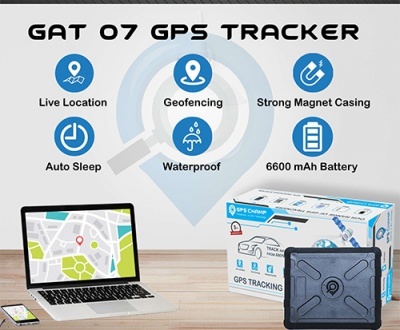 It is obvious that the GPS technology is indeed very applicable and suited to a very wide spectrum of scientific and technological applications which call for constant monitoring and tracking data, especially if the targeted objects are important, urgent, sensitive and precious. This includes people, animals, machinery, precious metal, currency notes, etc. 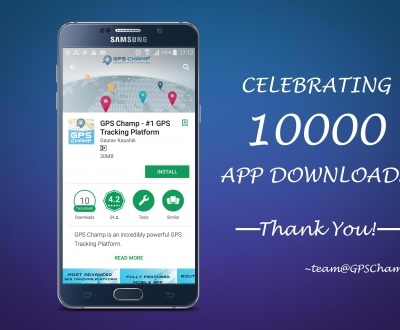 GPS Champ offers incredibly Powerful Software along with thoroughly tested, Made In India GPS Tracking Devices. Visit http://www.gpschamp.com/ for more details.